Israel reportedly hit 50 Iranian sites in Syria Wednesday night after Iran launched a missile attack on the Israeli Golan Heights. Defense Minister Avigdor Lieberman said Israel had destroyed "nearly all" of Iran's military infrastructure in Syria and the IDF said Iran had been set back "many months." This is a significant escalation in the simmering war between Israel and Iran. 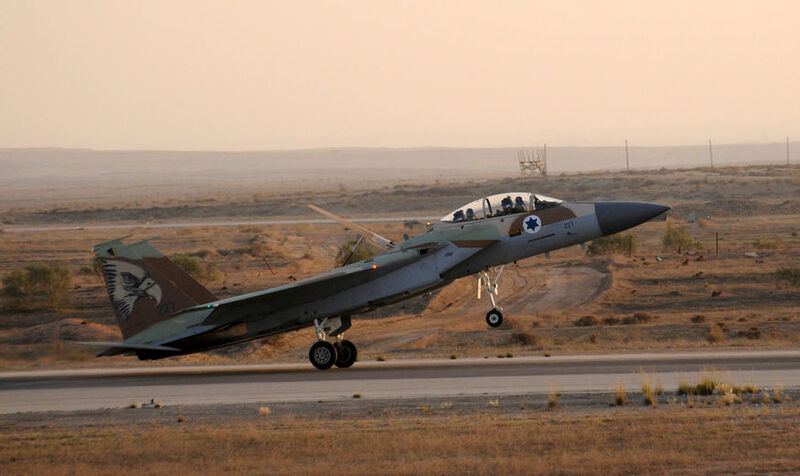 The Israeli attack in Syria may be the largest since the 1973 Yom Kippur War.